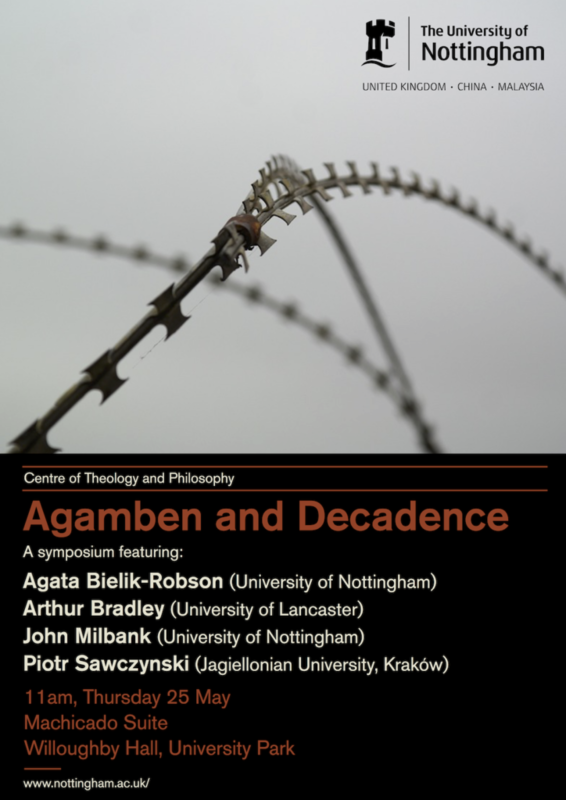 Agamben and Decadence. 25 May 2017. 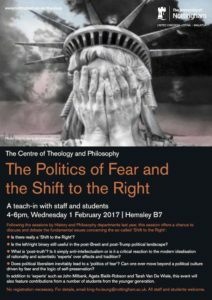 The Politics of Fear and the Shift to the Right (Teach-in). 1 February 2017. 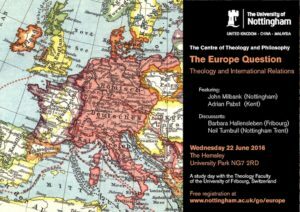 The Europe Question: Theology and International Relations. Study day with the Theology Department of the University of Fribourg, Switzerland. 22 June 2016. 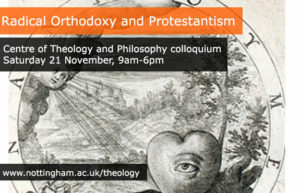 Radical Orthodoxy and Protestantism. 21 November 2015.